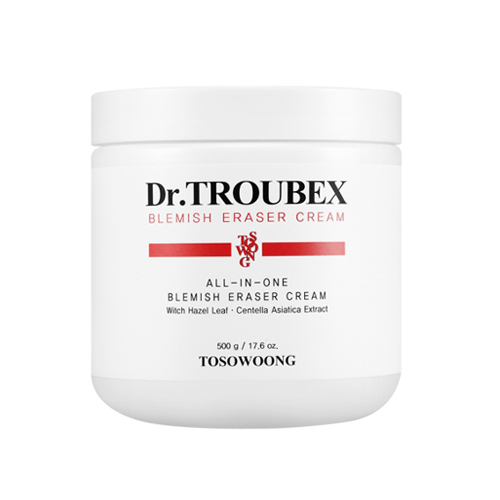 This Blemish Eraser Cream intensively moisturize skin while protecting the skin from external harmful thing. It is created with botanical ingredients that effectively nourish and balance the skin. Contains Centella Asiatica Extract, Witch Hazel Leaf that moisturize and soothe the skin. Take an appropriate amount and apply it over skin gently.